Here she is. In all her radiograph splendour. Fuius Schmeezer Exarchas. 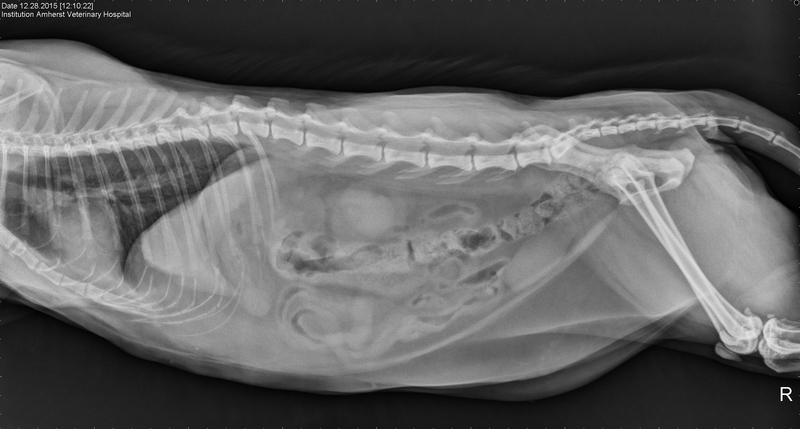 Cat Pictures “Radiograph”. I wondered about that. 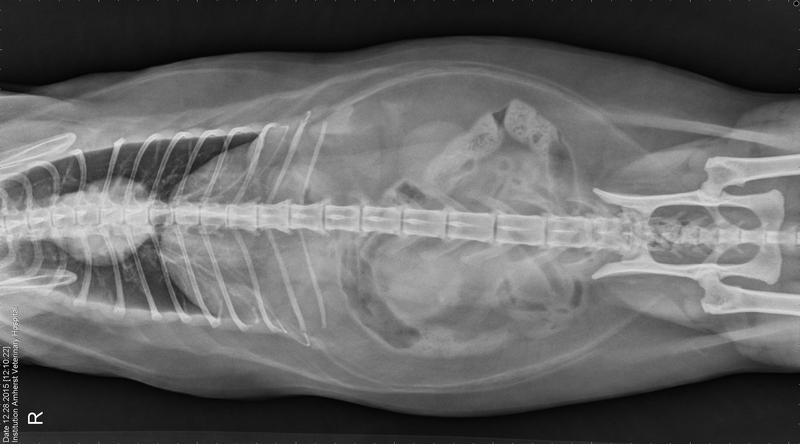 Still just an “X-Ray”. Nothin to see here. It’s the first time I’ve ever seen the Islets of Langerhans and where exactly they are. I mean, we’ve always known of the Isles. But where exactly were they? Are they? Biology. Couldn’t get excited. So this is new. To ignore this now would be a mistake of epic proportions. Here she comes again. There was a problem. These are the details. Your animal on speed. This is what it looks like. Bounding over the main. Running and disporting and displaying. Amphetamine isn’t what it used to be. What I think he meant is rarely is it used now to treat blockages in your head. Heart. Lungs. Digestive tract. We’re puzzled. It’s too much information but when your animal goes down you act. It’s your fur, your animal, your time. Time to get to the vet. It’s like leaving your car in Algeciras. A week later and hopefully everything’s good. Just a bit of Algeciras dust. You pay up and drive away well pleased with your excursion. These people are professionals. Everything’s okay. Eating again. Good bowels. Great images. Dear Fuie back on form. This entry was posted in Absurdities, Certainties and tagged Algeciras, Amphetamine, Islets of Langerhans, Radiograph, X-Ray. Bookmark the permalink. I am so happy that Fuie is ok. Didn’ see her at Christmas time. Hi Stretch if that in fact is your real name. Bit of a dietary change going forward and things should be okay. Fuie sends her love. It’s true. Thanks for dropping by, Jim. Hope you’re well.